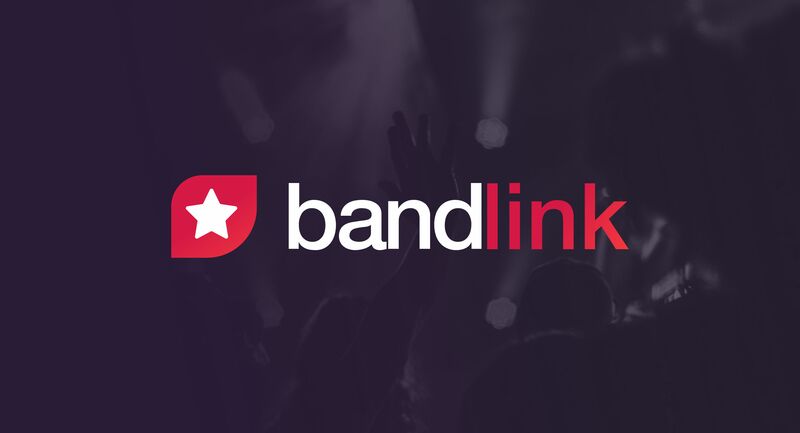 BandLink is a sevice created by a team of music-loving enthusiasts. The service helps artists, bands and podcasters route fans to their preferred digital venues via short links and smart mobile-friendly landing pages integrated with social feed. It also gathers valuable fan audience data for further analytics and retargeting. We provide both free and premium tiers.